It comes in both black and white and measures 7.2mm thick and weighs 0.68lbs, which is 23% thinner and 56% lighter than the full sized iPad. 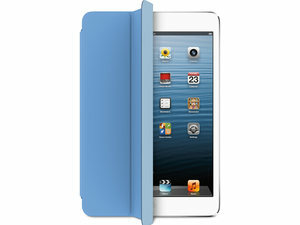 Inside, the iPad mini uses the iPad 2's A5 dual-core processor and features a FaceTime HD front camera, 5-megapixel iSight rear camera, 802.11 b/g/n for Wi-Fi, LTE capability in the cellular model, a Lightning connector and an estimated 10 hours of battery life. 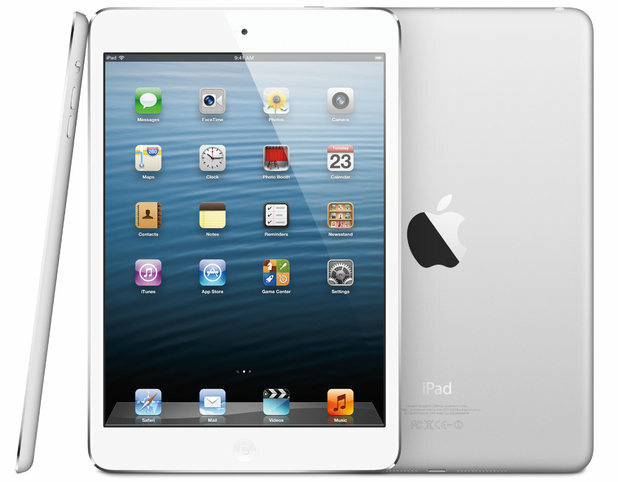 The 16GB iPad mini will start at $329 (£269) for the Wi-Fi model, and $459 (£369) for cellular. 32GB and 64GB models will also be available for $429 (£349) and $529 (£429) in turn. Cellular models will be priced at $559 (£449) and $659 (£529) for the 32GB and 64GB models respectively. 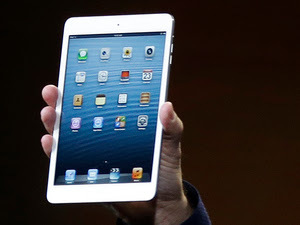 Apple also announced the new 4th generation iPad today. 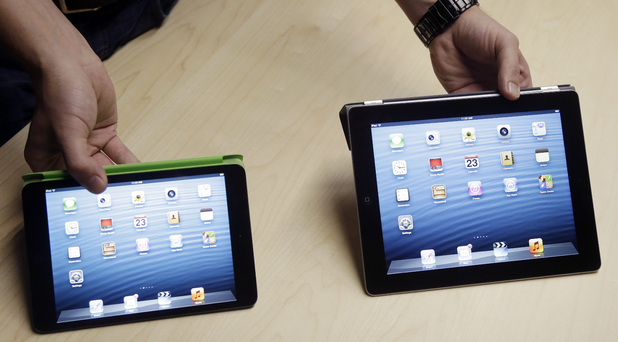 The new iPad features an improved A6X CPU, which the company claims provides twice the performance of the iPad 3 processor. Like the iPad mini, it uses a FaceTime HD camera in the front and 5-megapixel iSight rear camera, and a Lightning connector port and boasts a 10-hour battery life. It will also offer LTE capabilities for the cellular model with a wide range of networks across North America and Europe. The 4th generation iPad will be priced the same as the previous iPad, with the 16GB model starting at $499 (£399) or $629 (£499) for cellular support. 32GB and 64GB models will also be available. Both the iPad mini and 4th generation iPad will be available for pre-order beginning Friday, October 26, with the first shipments of Wi-Fi models arriving the following week on November 2. Apple said that cellular models will begin shipping a few weeks after that, though no specific date was provided.